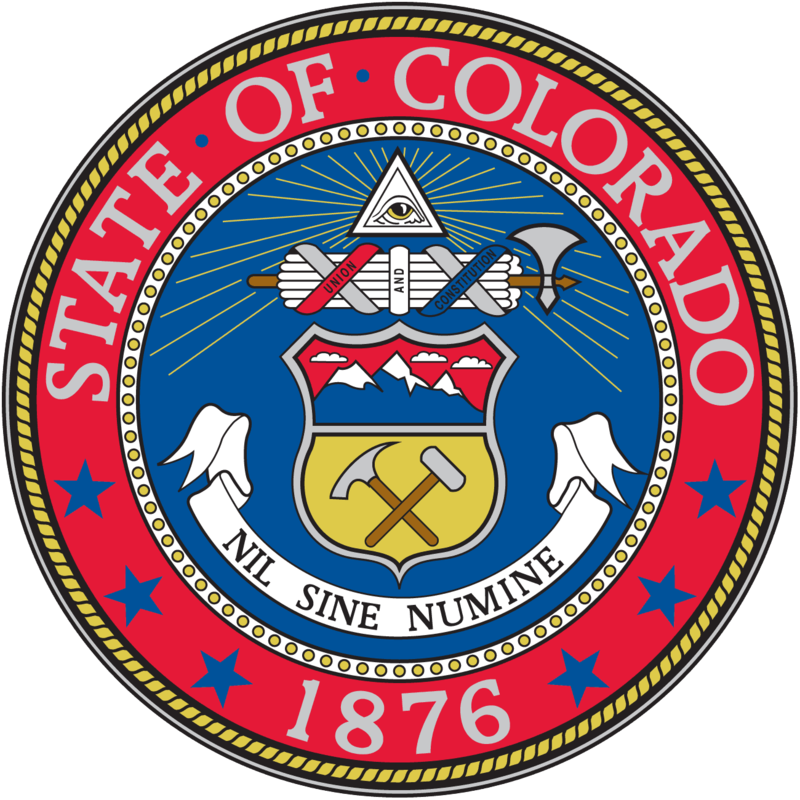 the state $29.8 million in taxes in the first half of the year, according to data released from the Colorado Department of Revenue. In total, there was over $24.7 million in recreational cannabis sold in Colorado in the month of June, a 19% increase over the previous month. In the same month, Coloradans purchased roughly $30 million in medical cannabis. Based on the language of Amendment 64 which legalized cannabis in Colorado, the taxes earned from recreational cannabis sales are split between school construction, local jurisdictions and a Marijuana Cash Fund. In Washington State, there was roughly $3.8 million in recreational cannabis sold in July, the first month of legal sales, with just 18 outlets open.